Last December he was selected for head of the Judicial Guard Service. 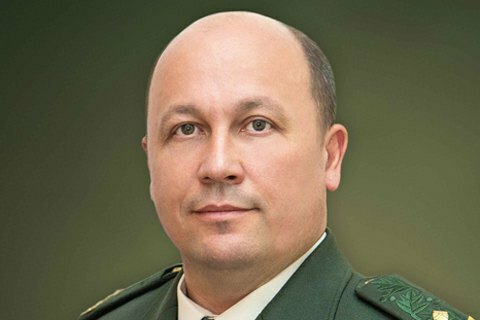 President Petro Poroshenko has dismissed a deputy commander of the National Guard, Valeriy Bondar. According to a decree published on the president's website, Bondar will remain at the disposal of the National Guard commander. Maj-Gen Bondar was put in charge of public security on 7 June 2017. Previously, he had headed the staff of the main department of the National Guard. In December, Bondar was shortlisted for head of the Judicial Guard Service, a new body which will protect courts instead of police and the National Guard.